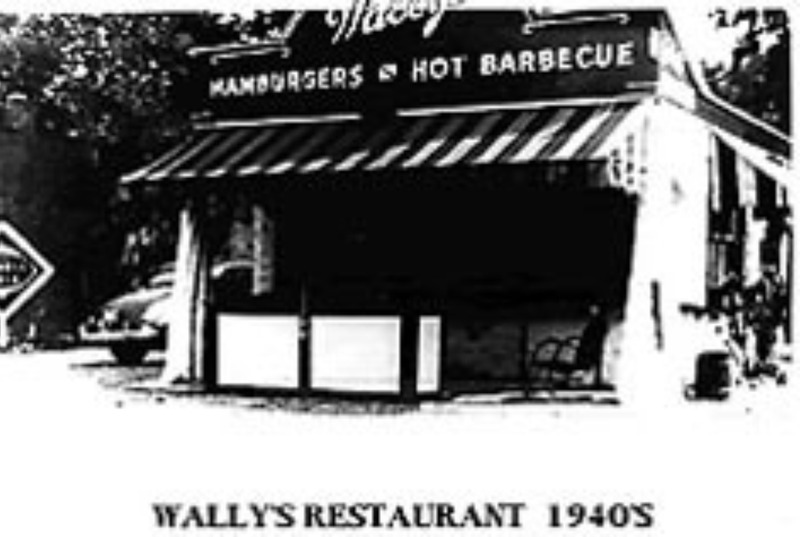 Wally’s has been in the vocabulary of Chattanoogans for over 80 years. 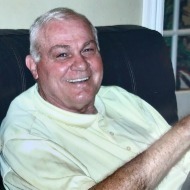 On May 10, 1937, Wally Alexander opened Wally's Drive Inn at McCallie Avenue. 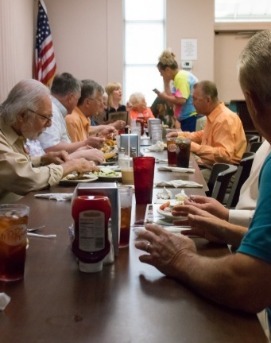 Wally's is where three generations of Chattanoogans courted their future spouse, or just hung out with friends and family for good food and fun. 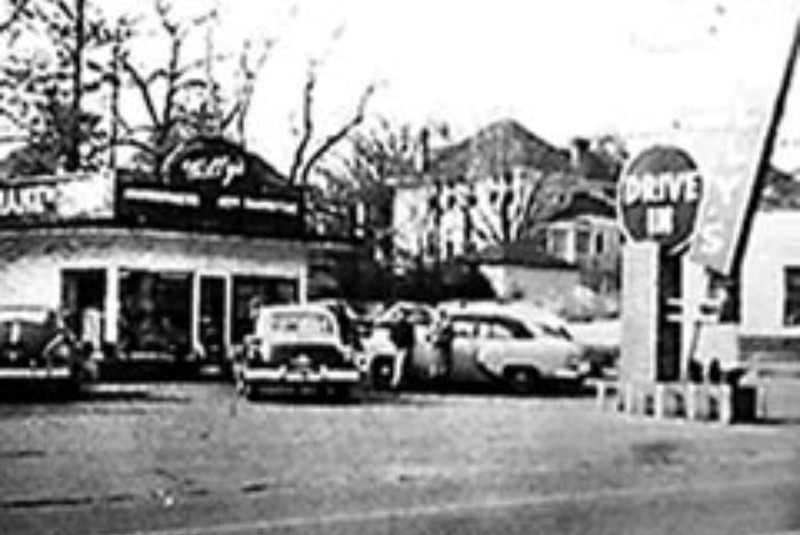 Wally’s began as a drive-in where patrons could pull in, order at the window and be enjoying Chattanooga’s best burger, fries and shakes in minutes - all for just 85 cents! The drive in closed in 1972, and since then Wally's has served a new kind of customer. 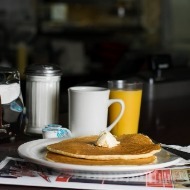 Wally’s is now the weekday breakfast and lunch destination for Chattanoogans who work downtown, as well as the Saturday breakfast destination for families and friends. 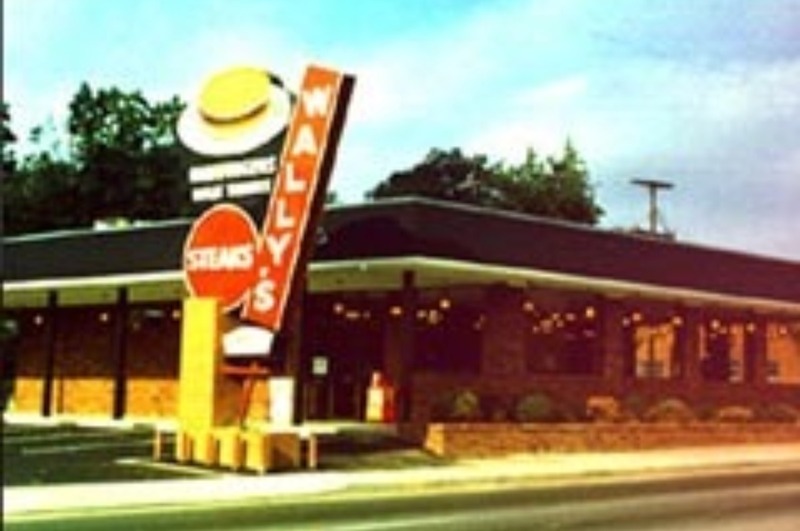 In May 1989, Wally's added a second location in East Ridge. 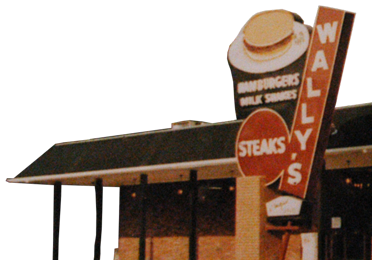 In April 2017, Wally's on McCallie celebrated 80 years serving Chattanooga, while the East Ridge location is now in their 30th year. You just can’t beat Wally’s famous daily breakfast and lunch specials! And Wally’s on McCallie Avenue is still where those who live and work downtown go for breakfast and lunch. 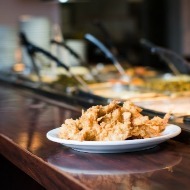 Wally’s in East Ridge is the area’s most popular buffet. Monday through Saturday Wally’s serves up a full buffet of meats, salads, sides and desserts for breakfast, lunch and dinner. Wally’s on McCallie has two meeting rooms to accommodate small groups. Wally’s East Ridge can accommodate groups as large as 110 persons. 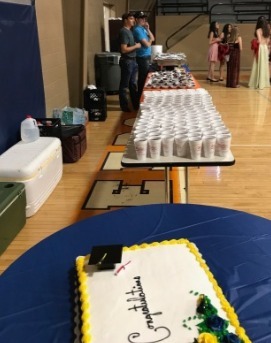 Both Wally’s locations offer catering for 20 persons and up.